Zakiyah Lee made the most of the Kenneth “Smokey” Thompson Sponsorship Award. BFA teamed up with PartnerRe to create the Kenneth “Smokey” Thompson Sponsorship Award. The award is presented to a National Academy player chosen by the coaches. 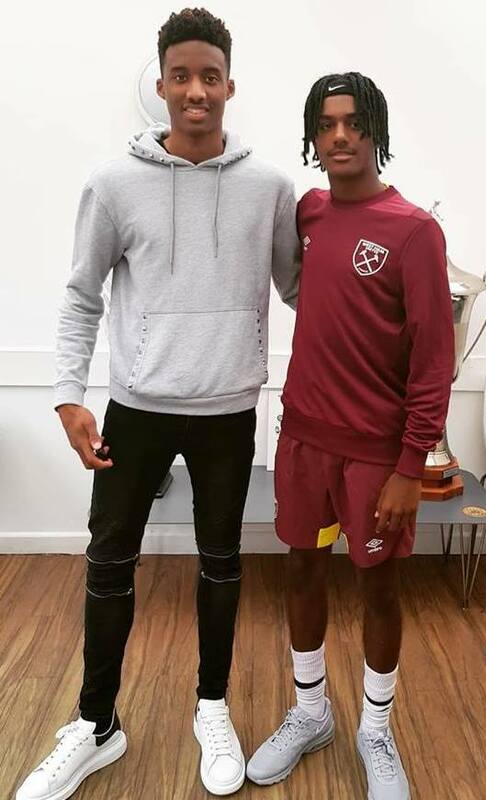 Lee, who plays for the PHC Zebras Under 15 team, was at the West Ham United facility training with the Academy team. Lee said, “I need to work on getting faster, my first touch and getting stronger,” when asked about what he learned from the experience. “Out there the guys play everyday, they have a routine sleep, eat, train and school and they do that all the time, but in Bermuda we tend to spend a lot of time on Playstation,” continued Lee.